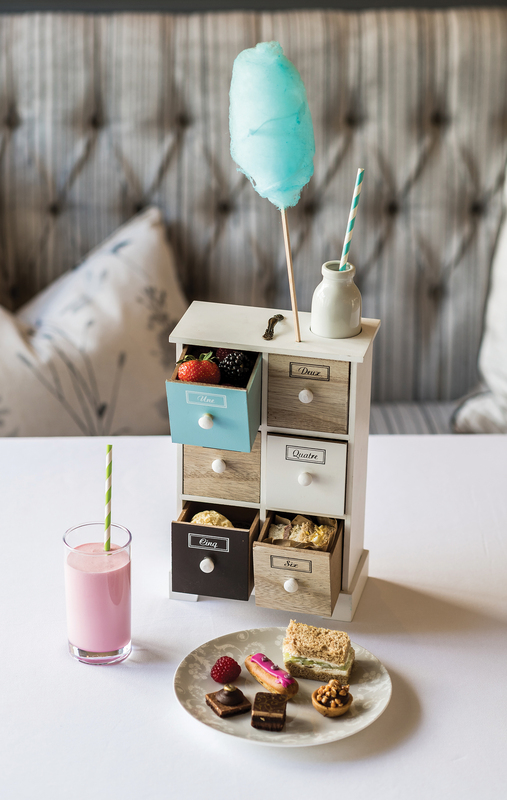 Step inside and the experience the great British tradition of Afternoon Tea in style, as we share the journey of the official launch of our newest Tea Room. 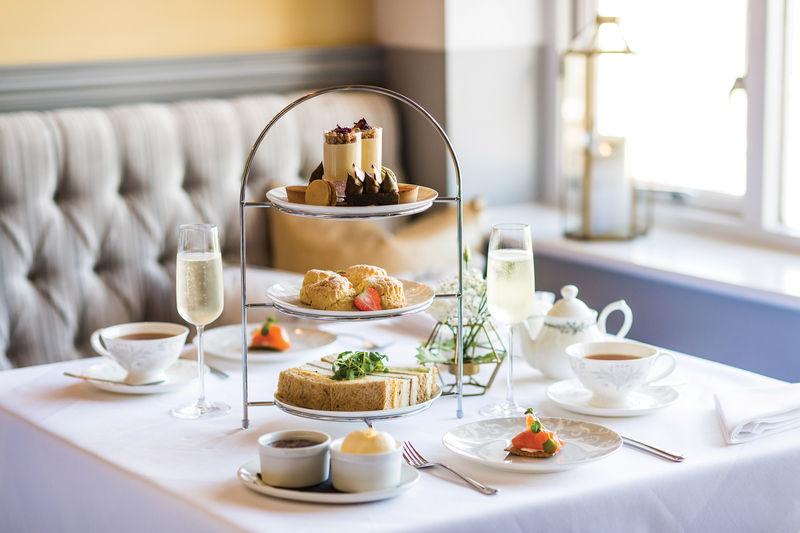 At Highbullen Hotel, Golf & Country Club in the stunning countryside of North Devon, you can expect traditional afternoon tea to be served, alongside our very own Laura Ashley tea blend and other delicious local produce. 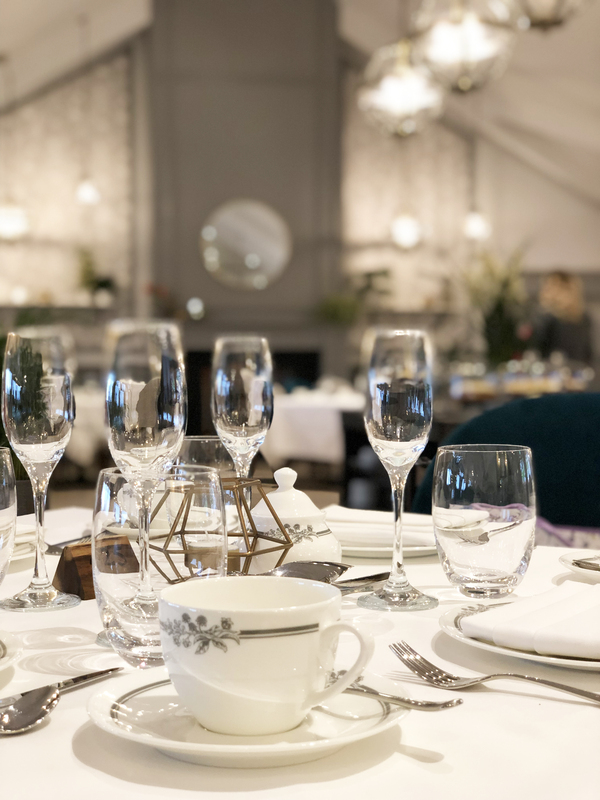 Today we’re giving you an exclusive look around our launch event, with a special interview with Commercial Designer of the Tea Room, Kay Cullen…. 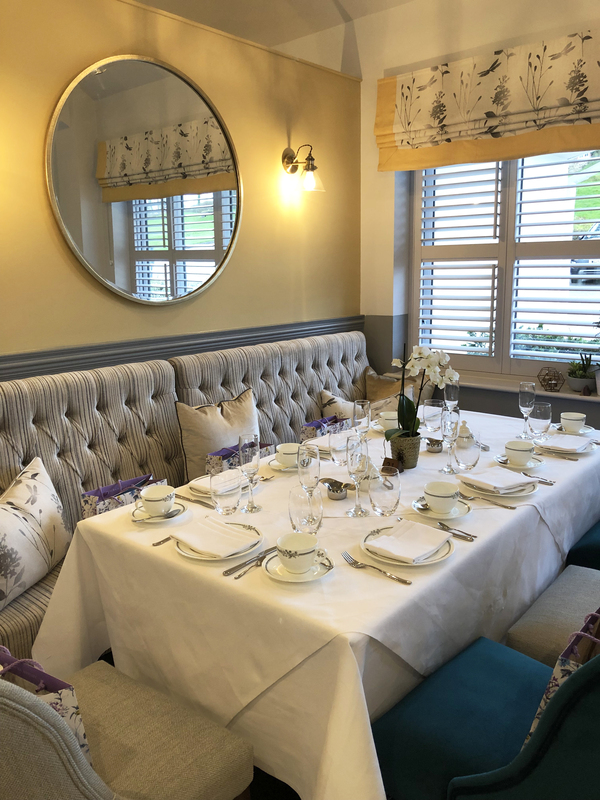 Located in Umberleigh, North Devon, the Tea Room at Highbullen Hotel recently underwent a huge refurbishment to become the luxurious location we see today. 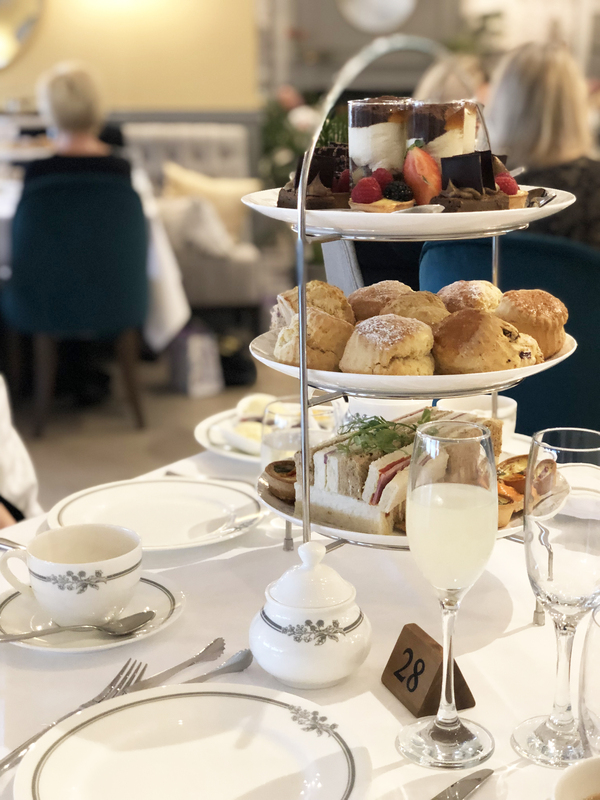 Offering a delicious selection of homemade Cream Teas, Full Afternoon Teas, Brunch throughout the day and Children’s Afternoon Teas, guests are spoilt for choice by the wide variety of dining available. 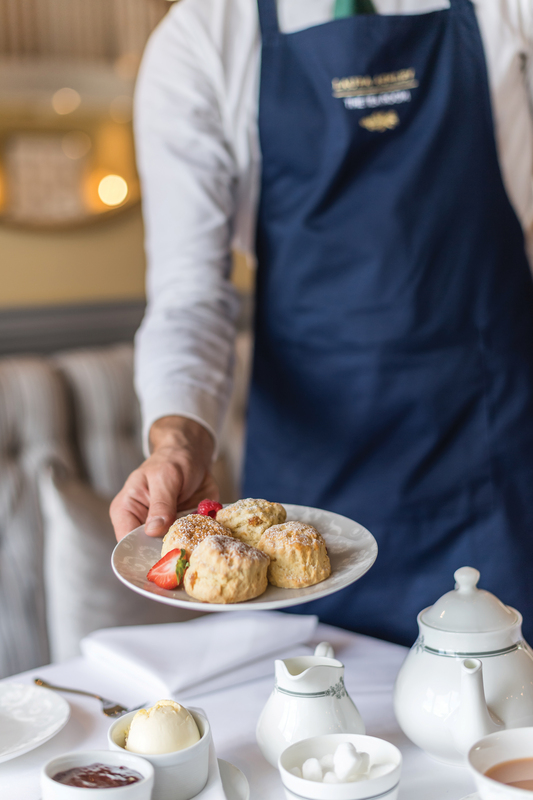 Finger sandwiches, scones, sweet pastries and loose leaf tea are just a few of the elements that visitors can enjoy as part of this very British pastime. Meanwhile, upstairs there’s even a purpose-built Laura Ashley shop to browse while you wait for your tea. How would you describe the surroundings of Laura Ashley The Tea Room at Highbullen Hotel? 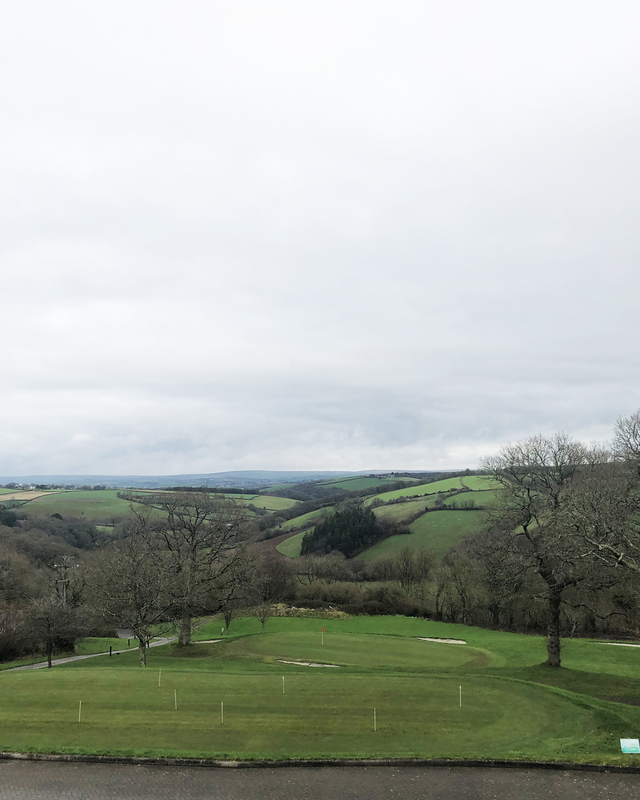 Highbullen Hotel and resort is set amongst beautiful grounds with far reaching views of the valleys and hills beyond. 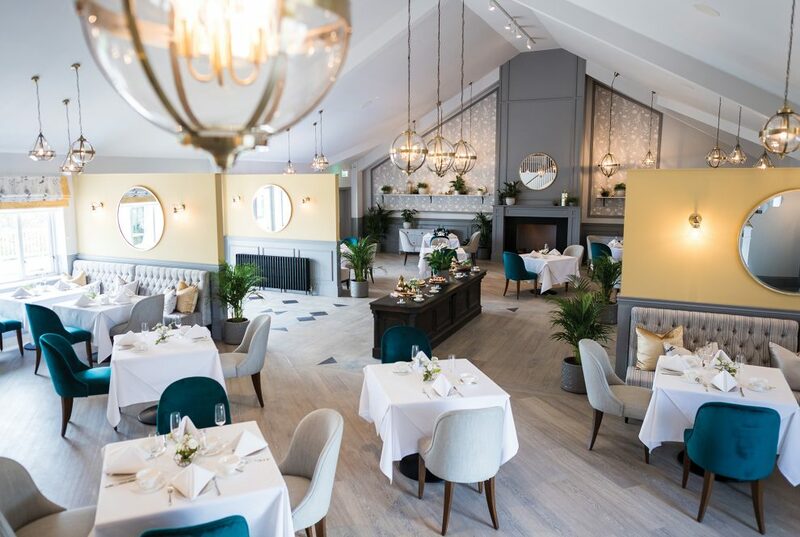 The new tea room was to be placed in the pavilion (set in the grounds) a relatively new building in design terms (compared with the original Victorian hotel) built in the late ’80s as a function room. And there lay the challenge as the room was very large with little character and a very tricky ceiling space. It’s redeeming feature is the beautiful view, framed by a wall of windows to the back of the building. How would you describe the layout of the new Tea Room? The new tea room layout has been designed for all guest’s to appreciate the surroundings. Upon arriving your eye will be drawn through to the views as a feature floor creates an interesting pathway to a vintage cake counter set in front of new double doors onto the terrace and view beyond. Four new partition walls divide the large space and create a more intermit dining experience. Wall panels have been added to these and the far wall as a nod to some of the panel details in the original hotel. A feature fireplace gives the room an elegant presence and clusters of glamours lighting help define the dining spaces. The original glass and stainless steel staircase have been replaced with a more classic staircase to give a cohesive look to the whole design. 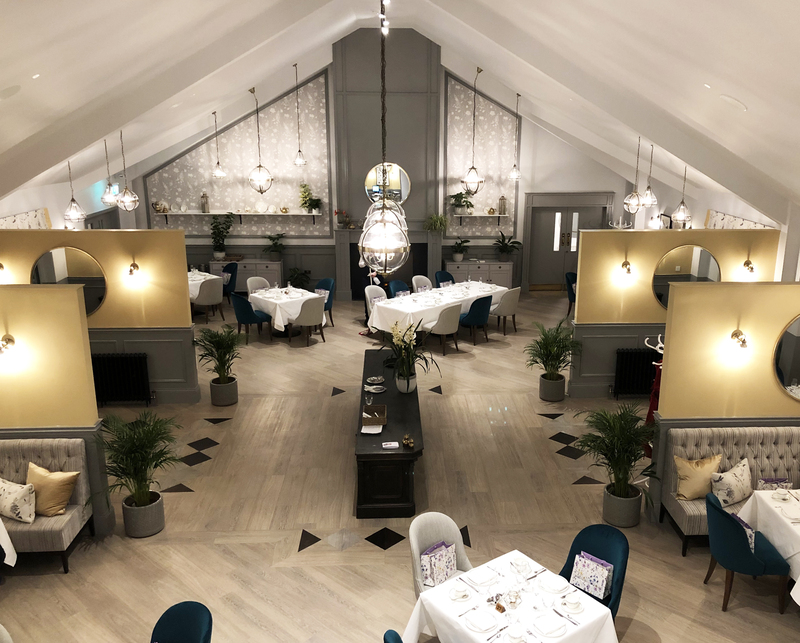 And the ugly ceiling tiles replaced with a simple plaster ceiling to emphasize it’s height and showcase the Laura Ashley lighting. How would you describe the pallet of the new Tea Room? I have chosen warm greys, gold’s, and teal to reflect the changing seasons. The views of the hills and trees are sometimes tinged with gold and in the height of summer wonderful varied greens in all the trees. The pallet also needed to create an impact in such a large space (soft tones would have been lost in this space). 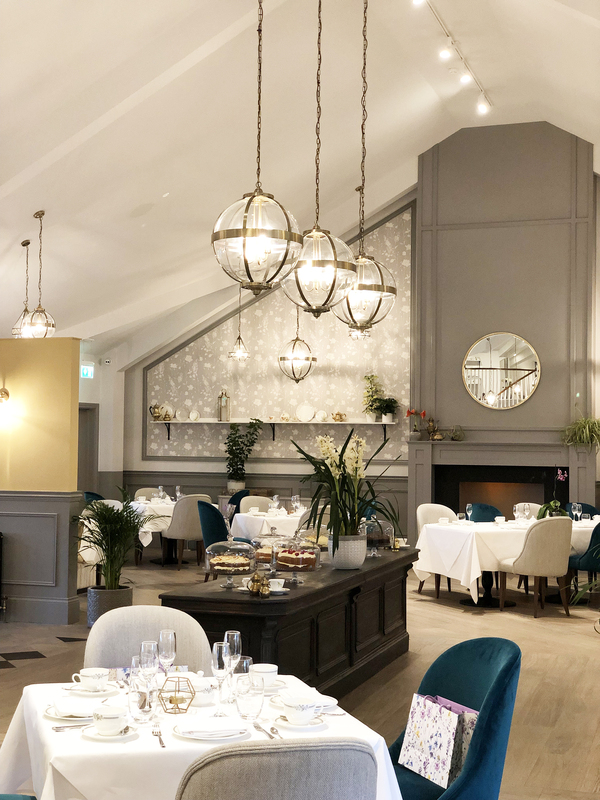 As well as it’s the connection to the surroundings, it was important for the room to have a touch of modernity and sophistication for the customer to have a distinctive experience of the classic British cream tea. This is achieved with gorgeous Laura Ashley fabric’s in Velvet and linen, with touches of Gold/Brass in the mirrors and the lighting. The use of geometric shapes in accessories and the flooring reflect the unusual shapes of the ceiling and add a dynamic feel to the space. 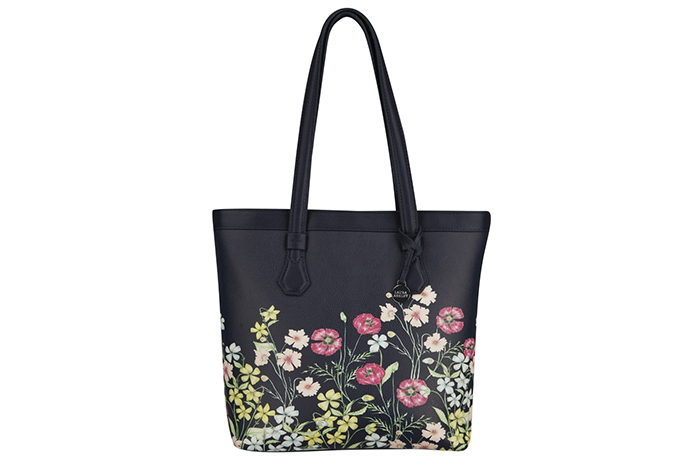 The print on the blind fabric is of a dragonfly and gives a contemporary take on a country floral. What was your inspiration behind the design of the Tea Room? I took my inspiration from the natural surroundings whilst reflecting elements of the original hotel’s architecture based on the arts and craft movement of its time. What is your favourite design feature or decorative piece within the Tea Room? Probably the fireplace, as it adds character and definition to the space (where there was none). I am also a huge fan of the Constance Large Round Mirror; it’s such a signature piece for me to use! What do you love most about the experience of the Tea Room at Highbullen hotel? I feel the room has a sophisticated and elegant presence and hospitality should reflect both environment and food. I am not too good at baking, so I leave that to the experts; I can, however, make a beautiful room for people to enjoy. When it comes to design (for home or hospitality) are there any rules you always stick by? As a designer, I always follow certain design principles: be true to the style/architecture of the building, add character where possible, work in contrasts (colour texture) always consider balance and proportions, and most of all, be passionate in what you create. What advice would you give to someone looking to redesign their home this year? Define your style what do you wish to create. 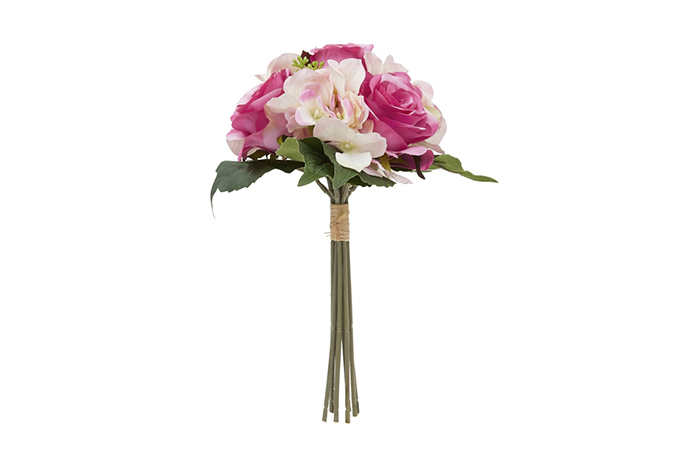 Be meticulous in your planning, research products, look at samples, create your own mood board. 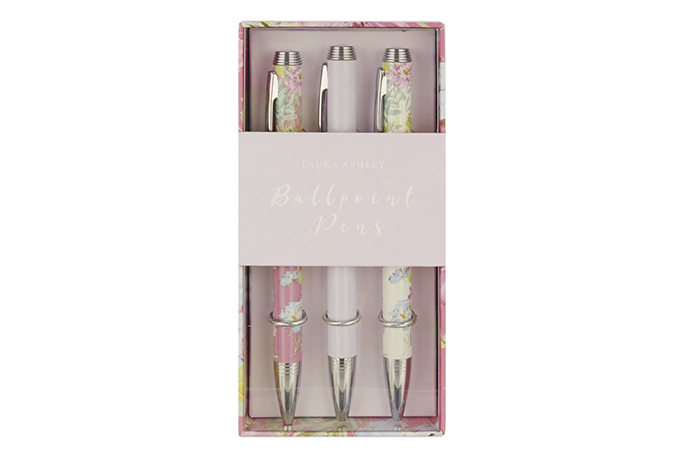 Don’t be afraid to ask for help – The Laura Ashley Interior Design Service are always available to provide a seamless end to end design service to help you create your dream home. Alternatively, book your table via phone by ringing The Tea Room Reservations line on 01769 540931.